A few weeks ago, we heard gas prices would probably start dipping below $2 per gallon in many parts of the country as soon as this fall. And in some states, those low prices can already be found at some gas stations. But even so, given the price of crude oil right now, gas should be even cheaper, experts say. 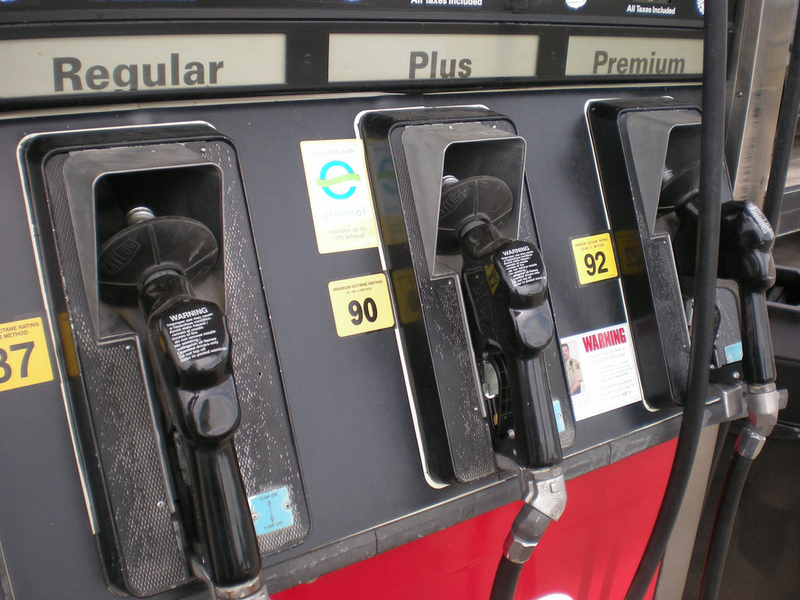 Even in the 12 states that have at least one gas station selling fuel for under $2 a gallon, the average price in those states is still well over that mark, according to AAA’s Daily Fuel Gauge Report. That is, unless you live in California, which has an average of $3.474 per gallon of gas and won’t be included in the national price drop. Besides those particular locations with gas under $2, South Carolina has the lowest average price at the moment at $2.11, AAA says, and others will soon join in lowering prices. “If oil remains at this level, it is practically guaranteed that average gas prices will fall below $2 per gallon by Christmas,” AAA’s Green says. The price of oil is also down to the lowest level in 6.5 years, under $40 a barrel, which usually means even cheaper prices for gas. In fact, since 2000, AAA has only one other instance of the national average price of gas being higher than $2 when the price per barrel of oil was under $40. There are complicating factors in this case, however. Again, gas usually gets cheaper in the fall anyway, which Green expects will be the case this year as well, even with heavy refinery maintenance at those that are experiencing problems.